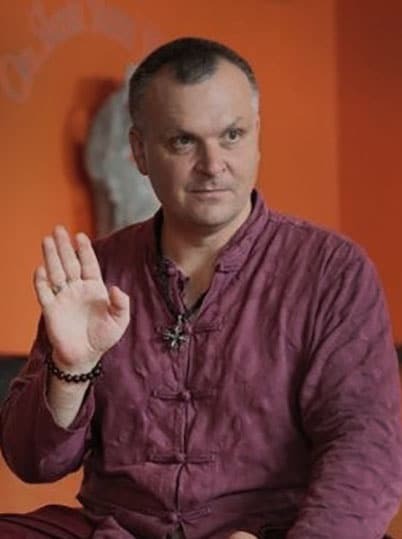 Join Ukrainian yoga master Andrey Lappa for an introduction to the theory and practice of Universal Yoga. After practicing with Andrey, you’ll understand why the Universal Yoga system is one of the most comprehensive and balanced approaches to yoga ever conceived! In addition to the special asana practice, Andrey will guide you through pranayamas, rasas and meditation. It seems like there are a lot of options for yoga out there today: hot yoga, yin yoga, vinyasa flow, core yoga, and more. So what is Universal Yoga and why should you be interested in it? The reason is simple. A universal practice is a balanced one, focused on a comprehensive understanding of all yoga forms and techniques. This course will introduce you to Andrey Lappa’s creative system. 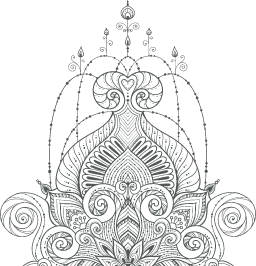 Steeped in years of experience, dedicated research, and connection with Hindu and Tibetan Buddhist traditions Universal Yoga offers a balanced physical, energetic, and spiritual practice. This unified approach doesn’t focus on one particular pattern or style, instead it is a reflection of the many forms of yoga practice. This program will guide you through an introduction to the Universal system and includes both theory and practice. The practice features both static and fluid movement. The posture and breath work strengthens and stretches, preparing the body for relaxation and meditation. This practice is accessible to students of all experience levels, but is recommended for more practitioners with some knowledge of yoga. The theory aspect of the program introduces students to the Universal Yoga system and touches on various asanas, vinyasas, and pranayamas. This series also focuses on the use of bandhas, mudras, and drishtis to improve concentration. Universal Yoga is a comprehensive and balanced approach to a yoga practice. Instead of focusing on one style of practice it includes elements from multiple yoga forms. The Universal Yoga: An Introduction program from Pranamaya is sure to expand your knowledge of yoga and increase your personal development. UNIVERSAL YOGA: AN INTRODUCTION with Andrey Lappa.